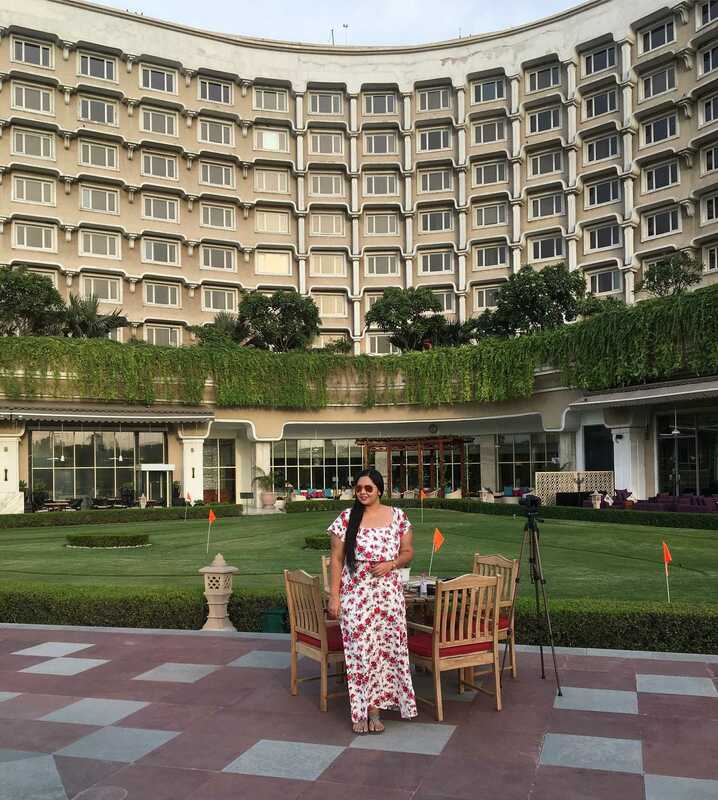 If you are in Lucknow, Hyatt Regency is the place to be! Located bang in the middle of the commercial district and near the famous Lucknow High Court, it is a 20-minute drive from the international airport. 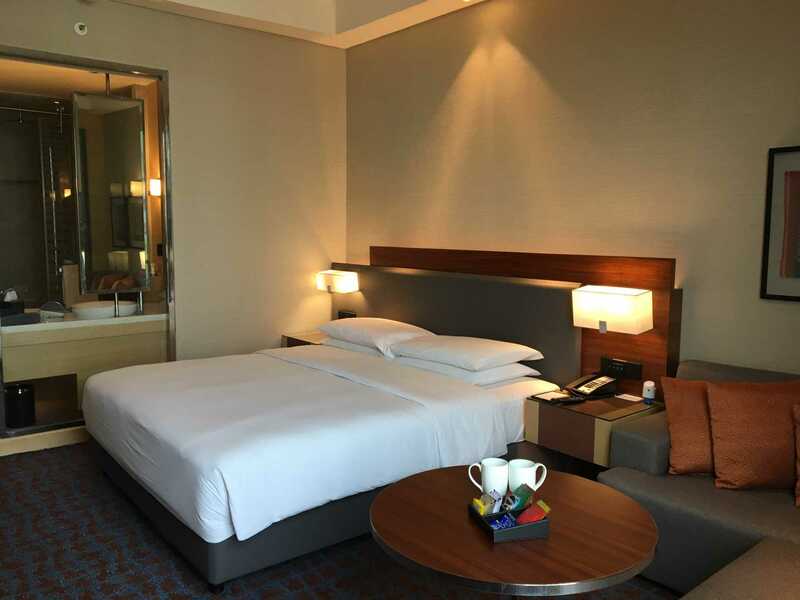 This 5 star luxury hotel offers the works; comfortable rooms, swimming pool, fitness center, business center (to accommodate all you workaholics out there! ), and of course, food for your appetite and your soul. Settling into my room was a comfy affair, because I had everything I need. It was done up in a contemporary style and suited me perfectly. 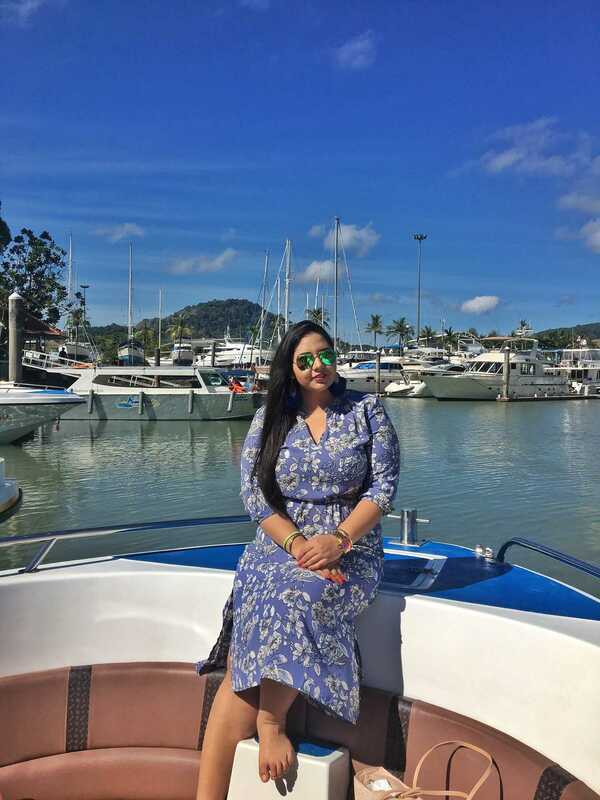 You all will know by now that all I need is, a room with a view, a comfortable bed, a nice sitting area to laze around in, a plush bathroom with the perfect shower suite, room service, and you know, all those things to cater to my diva like needs! Just kidding, this place was nicely done, I liked the whole neat vibe of the living arrangements and I was set to go. Set to go where you ask? 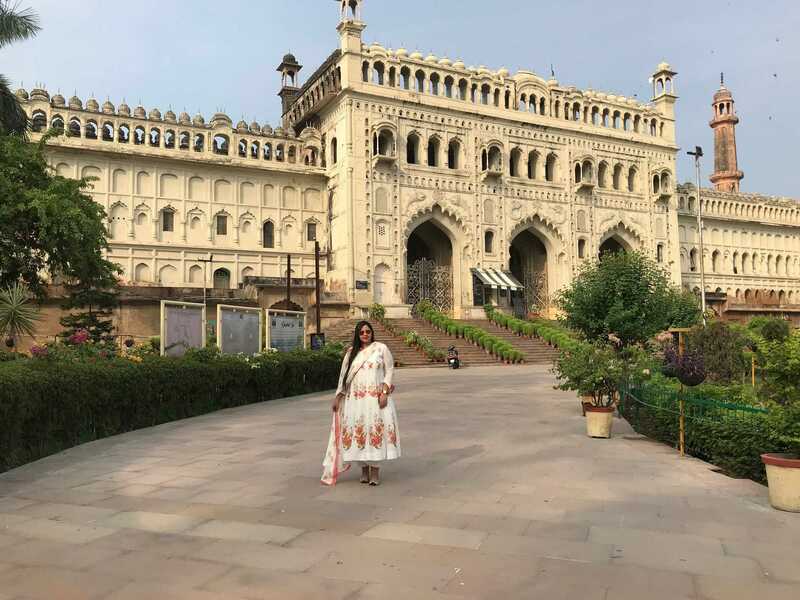 Well, to explore the historical streets of Lucknow! The Hyatt Regency, Lucknow, arranged a 24-hour cab for me for the three days that I was there. 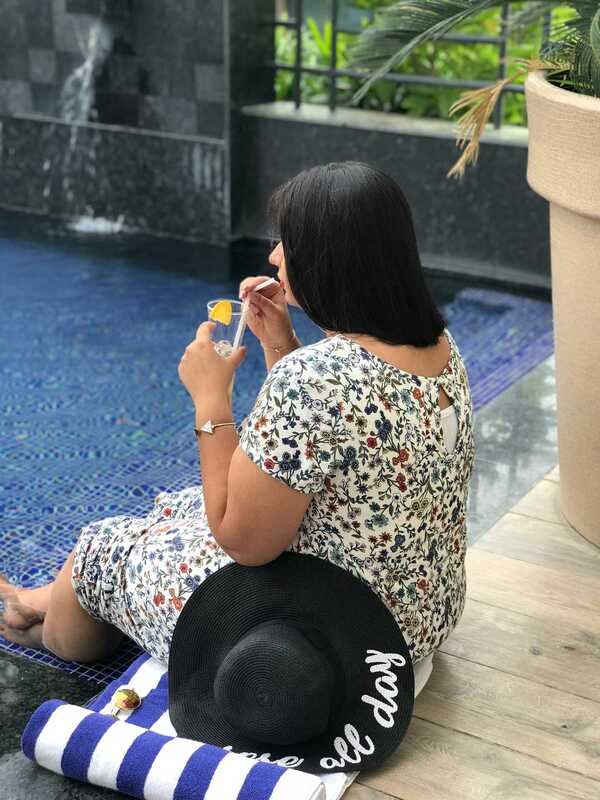 It couldn’t get better than this because I had made up my mind that on this staycation I was going to go out and sightsee. And what I saw was beyond magnificent. Let’s start with Rumi Darwaza, also sometimes known as the Turkish Gate. 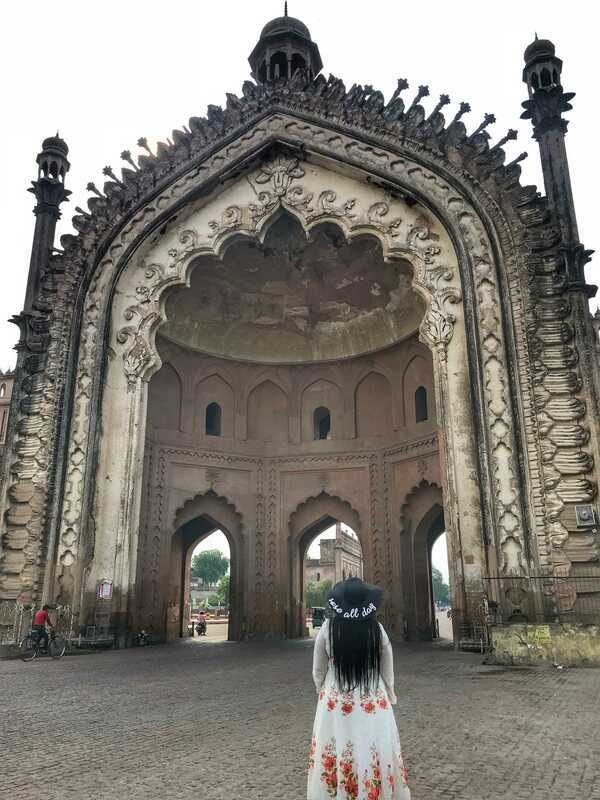 Built in 1784 by NawabAsaf-ud-daula, it is an astounding Awadhi structure with intricate detailing. This doorway was constructed for a noble cause. The story goes that when a great famine struck, the Nawab of Awadh sanctioned this project to generate employability so that the common man would have something to earn from and that is why it is famously known as the door with a survival instinct. Adjacent to this lies the BadaImambara. It is a prayer hall meant for all the various rituals during festivities and otherwise. It is rumored that the bhoolbhulaiyas of this place lead to secret tunnels that lead to Delhi, Allahabad, and Agra. There is just something about such mysterious rumors that make a place interesting, don’t you think? Not too far from this lies the ChotaImambara, It was sanctioned by Muhammad Ali Shah as a commemoration hall as well as a mausoleum for himself, where he was buried with his mother. This monument is beautifully decorated with verses of the Quran on the exterior. 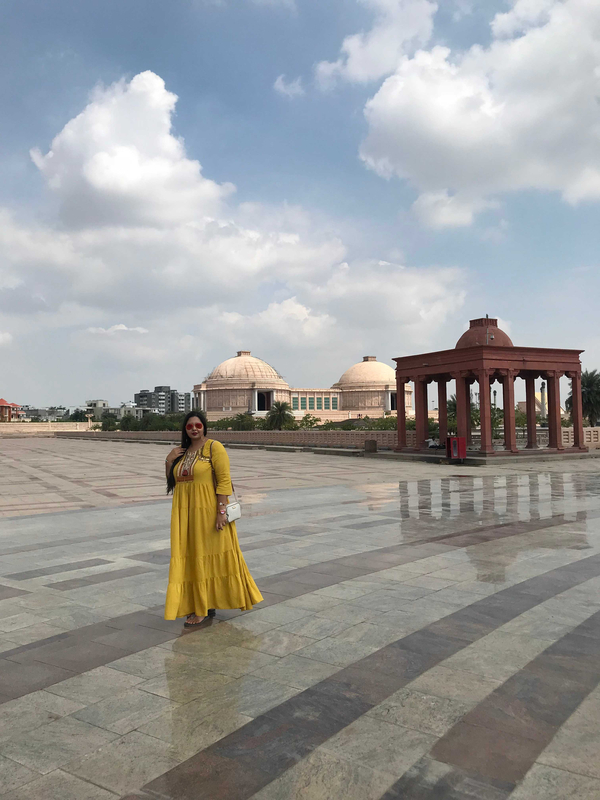 While I was there I also checked out the Ambedkar Memorial that was an interestingly planned park, mostly constructed by red sandstones specially brought from Rajasthan at the time of construction. 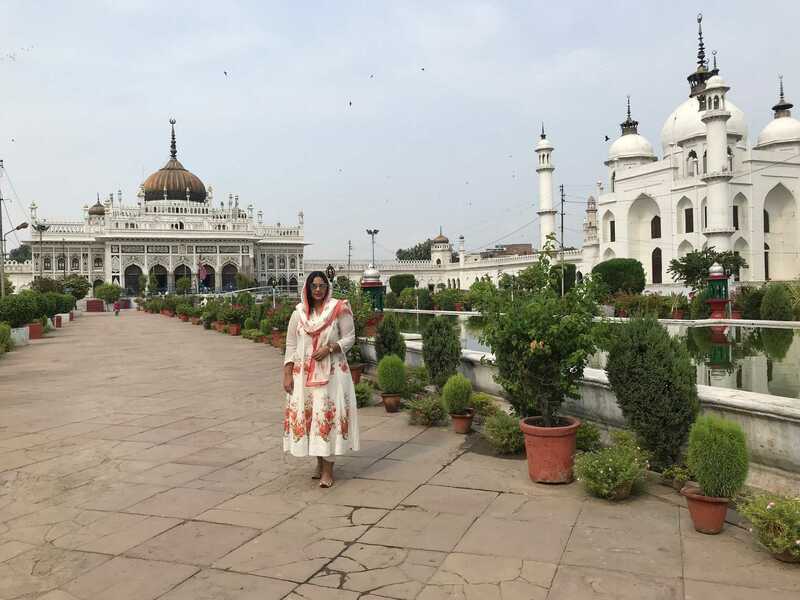 Roaming around these testaments to history, I could only appreciate the rich heritage of the city of Lucknow. What more can a girl ask for? A chauffer driven car and a city full of stories to explore! I explored these places over a period of three days, and after all the exploring, I had a bucket list item to check off;TundayKebabi! 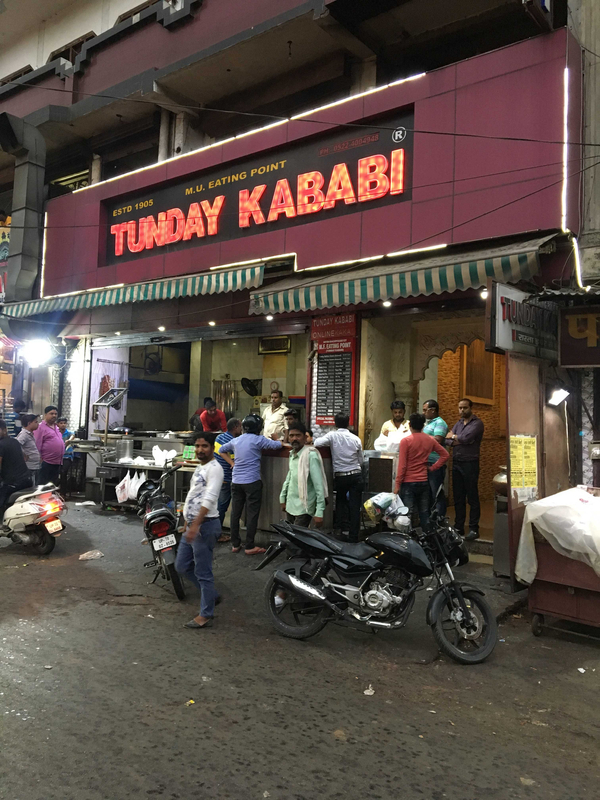 To be clear, anybody visiting Lucknow subconsciously goes there to eat at Tunday Kebabi and that is a fact. You cannot be missing out on this treat no matter which diet plan you are on or which planet you are from, this is what your soul needs! 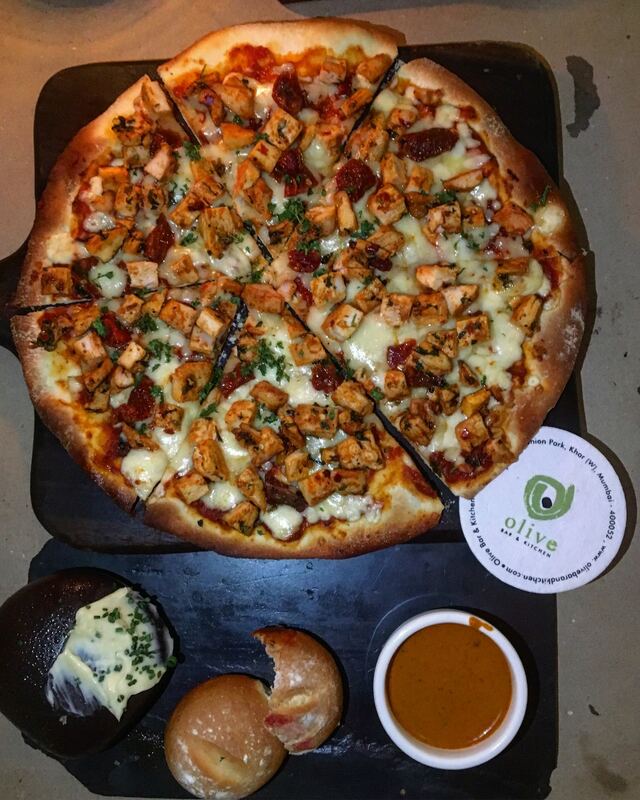 It is pure love on a plate. It’s poetry for the taste buds! It is everything and more. Too much, you say? No way! Come and check this place out yourself! After all my cravings were satisfied, my heart asked for some relaxation so I decided to head to the fitness center for a spa day. This experience was amazing because of two reasons, the presentation was impeccable, and the masseuse was an expert in her practice. 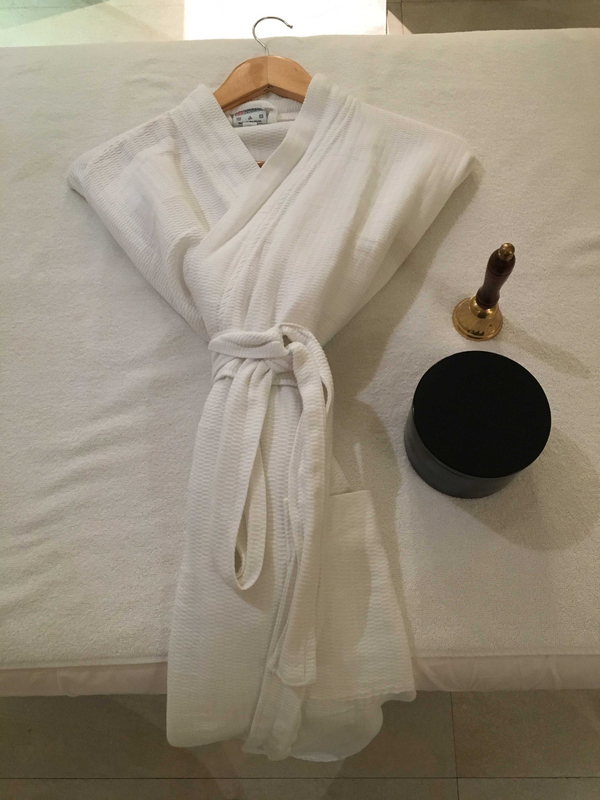 Everything was so immaculately placed, right from the towels to the brass bell for assistance, I enjoyed thoroughly and this kind of treatment is exactly what I had needed after a long hard day of exploring in the sun. In fact, I would recommend this spa to you even if I had not been out and about because why else do we work so hard? We deserve a break. You, my friend, deserve a break! 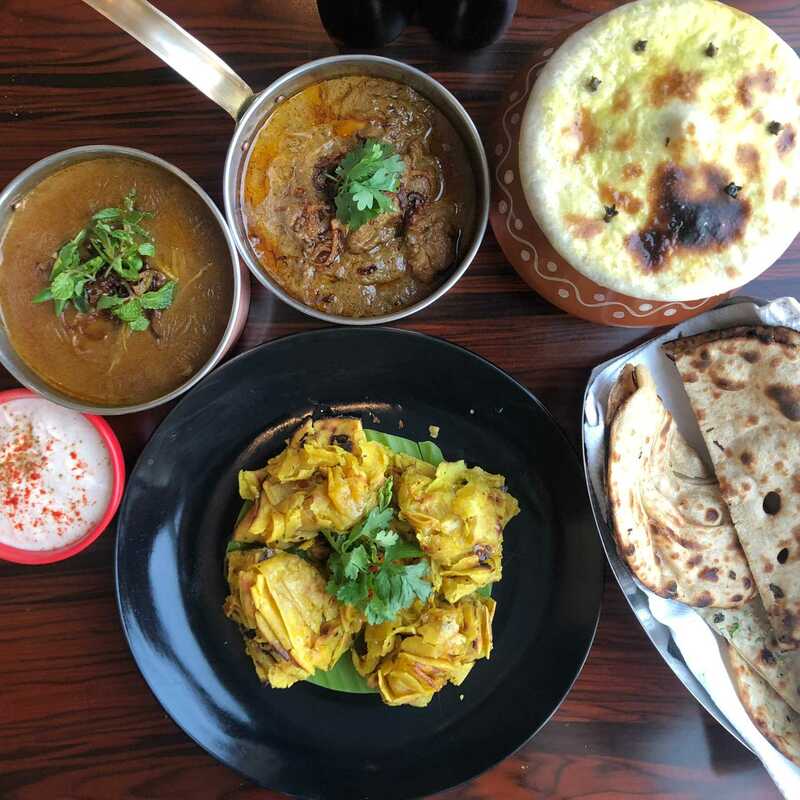 When in Lucknow, choose no other! Hyatt Regency, Lucknow, is the place to be because it is in the heart of the city. And the heart of the city held my heart because nothing strikes the love note better than good food! 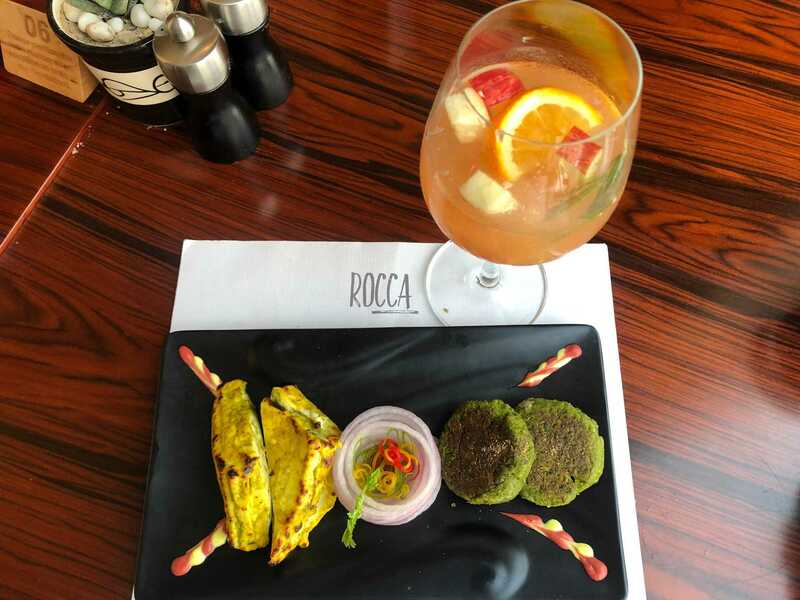 My personal favorite was ROCCA; the show kitchen at this restaurant allows you to witness the art of culinary by their magician like chefs. 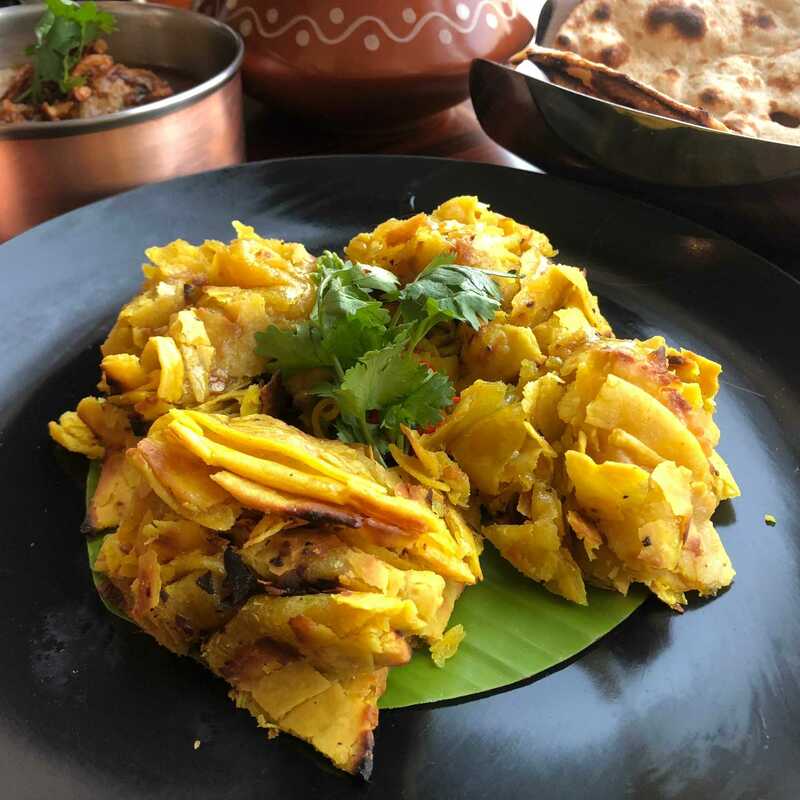 It was a wonderful experience because each dish was authentic and had its own flavor. 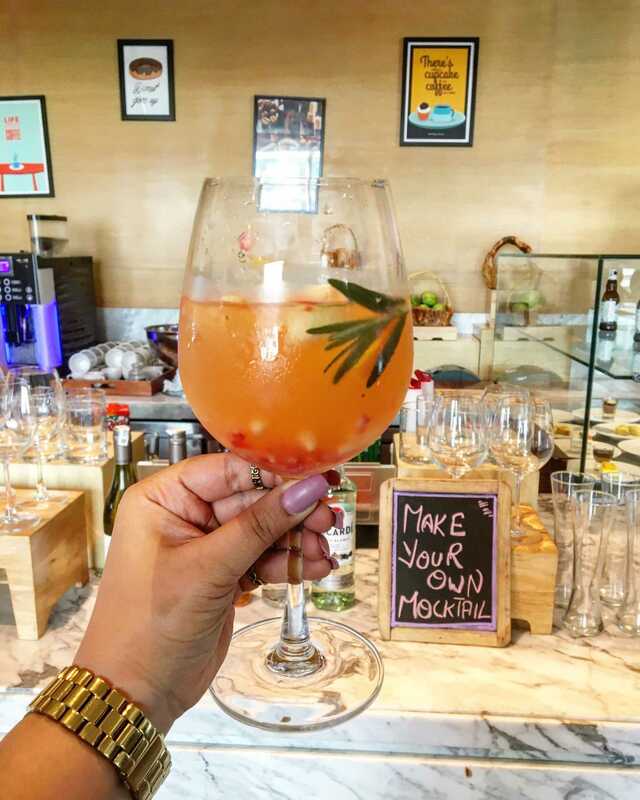 There was a “Make your own mocktail” counter that had all the right ingredients and that’s it, my meal was complete!Rocca also offers private dining for personal and official events! 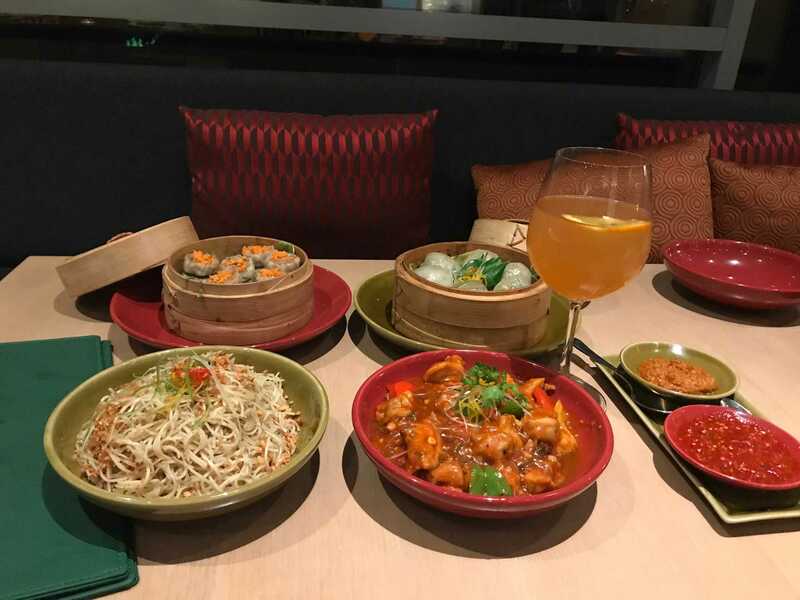 I feel that such places are chameleon-like in terms of adapting to the needs of the hour; they will be warm and welcoming for the family oriented intimate gatherings, and at the same time provide the hospitable yet professional environment for business like events. 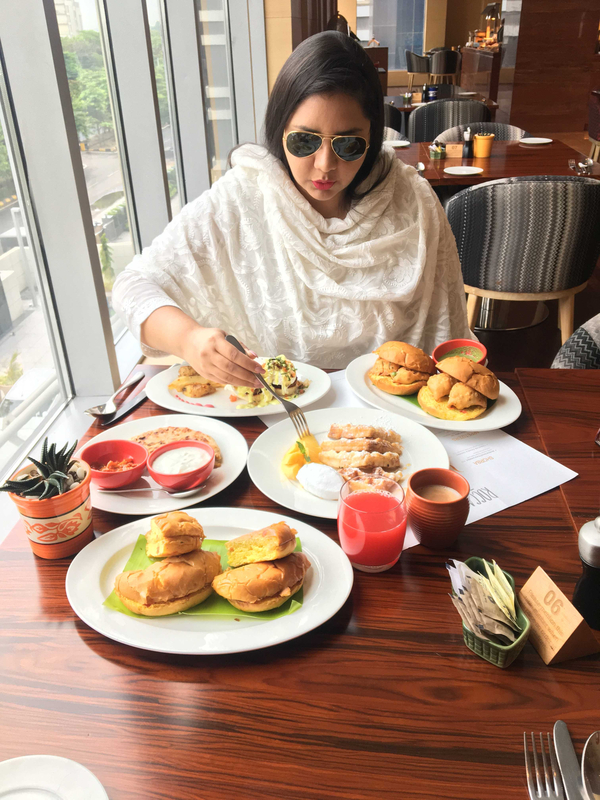 Lucknow, the land of the nawabs, the land of tehzeeb has done well for itself as a city and hotels such as Hyatt Regency add to the flora and fauna of the place. 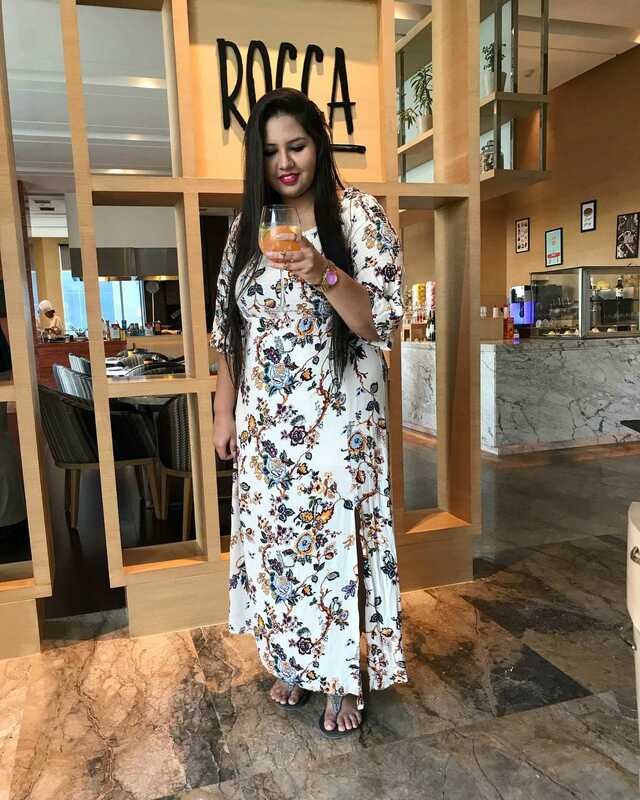 I would recommend this place if you need a place to stay in Lucknow because it provides comfort as well as whiffs of the hospitable culture of Lucknow. 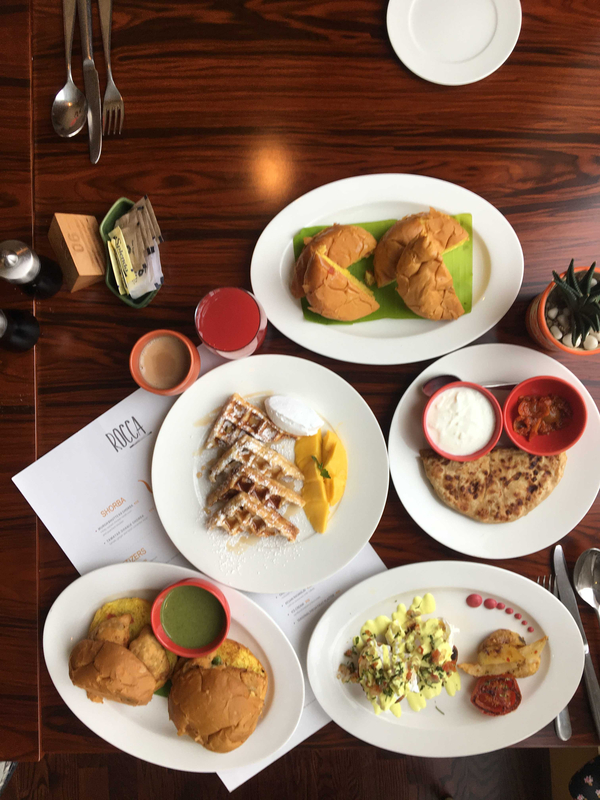 In fact, even if you are visiting locally, you absolutely must come can try the wonderful food at the in house restaurants at Hyatt because the food is to die for! There is not a single dish I tried that I wouldn’t dream to have again. Along with that, the spa is all that you dream of after watching a lifestyle show! I packed my bags with my stuff and memories and I wonder where this suitcase will take me next? !